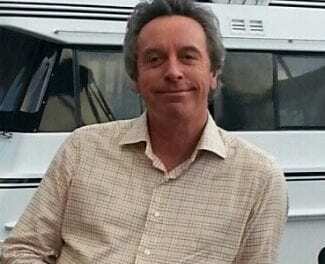 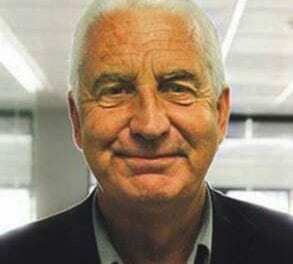 With Dee overseas attending EVS30 – electric vehicle symposium and exhibition in Germany, EV converter and enthusiast Theo Gibson (EV Builders) talks news, rumours and more. 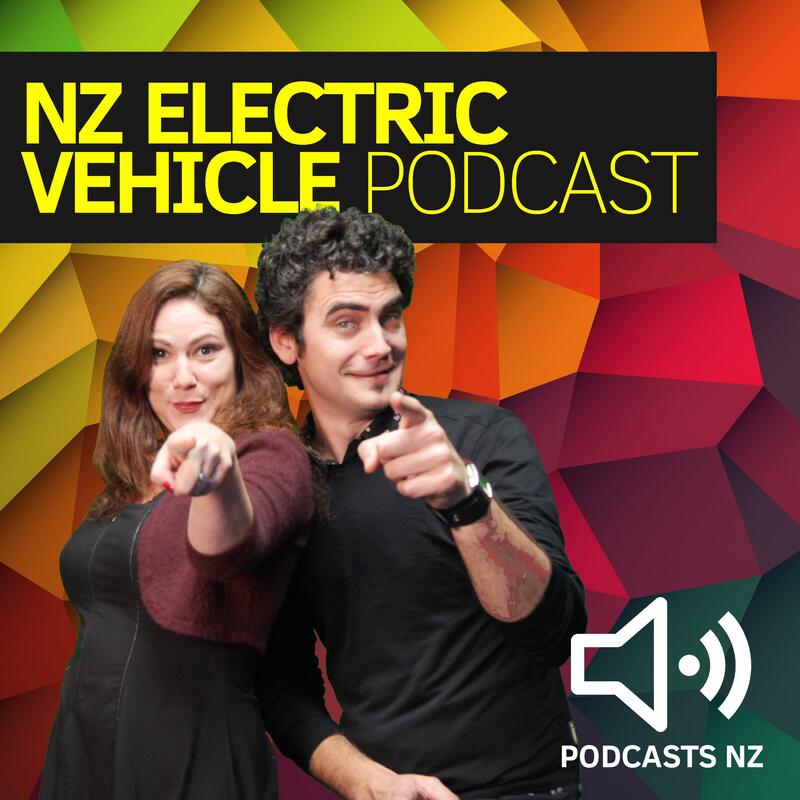 This week Theo talks with Kirsten Corson – General Manager at Yoogo about Yoogo EV car sharing rolling out in Christchurch. 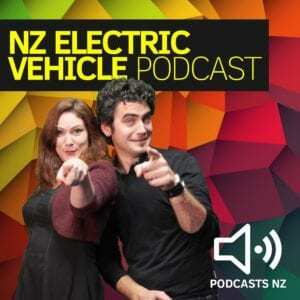 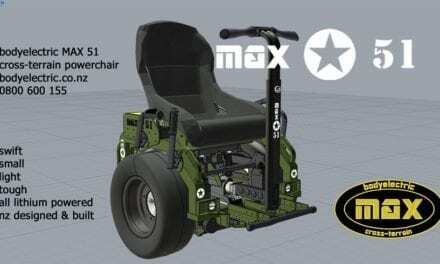 NZ EV Podcast 34: Still waiting for Anti Gravity but we do have Segways!